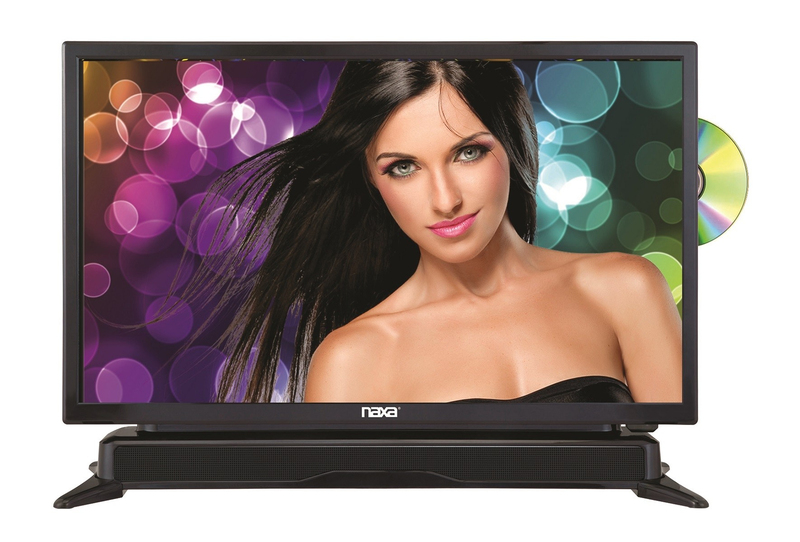 The 24-inch Class LED TV with Built-in Sound Bar & DVD Player (NTD-2460) by Naxa is perfect for all your media and entertainment needs. 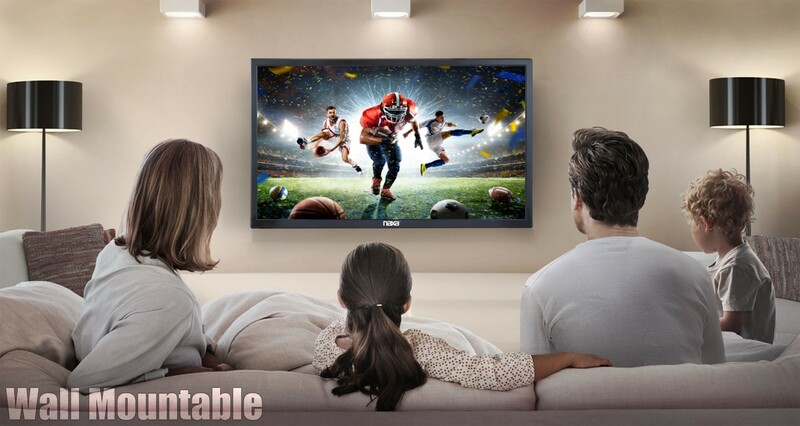 Play DVDs and digital movies, music, and photo files from USB drives and SD cards. 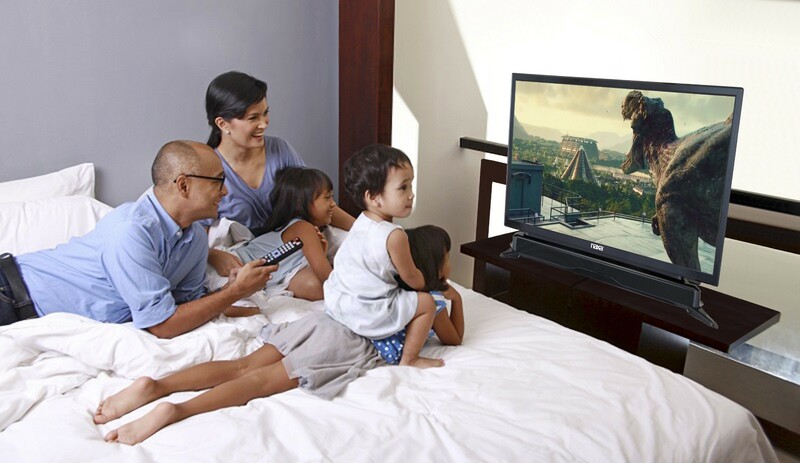 Enjoy free over-the-air television thanks to the built-in, high-definition ATSC TV tuner. 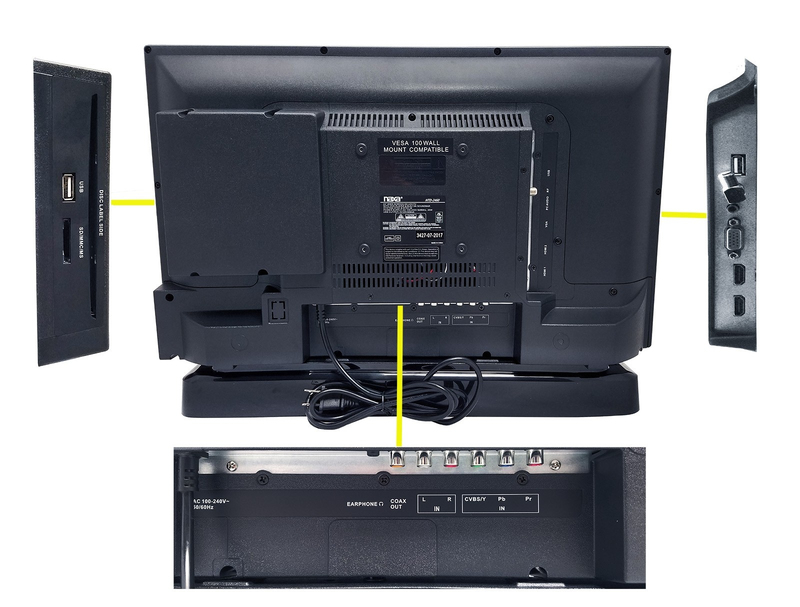 Save yourself the cost of buying a DVD player, the NTD-2460 comes with one built directly into it. 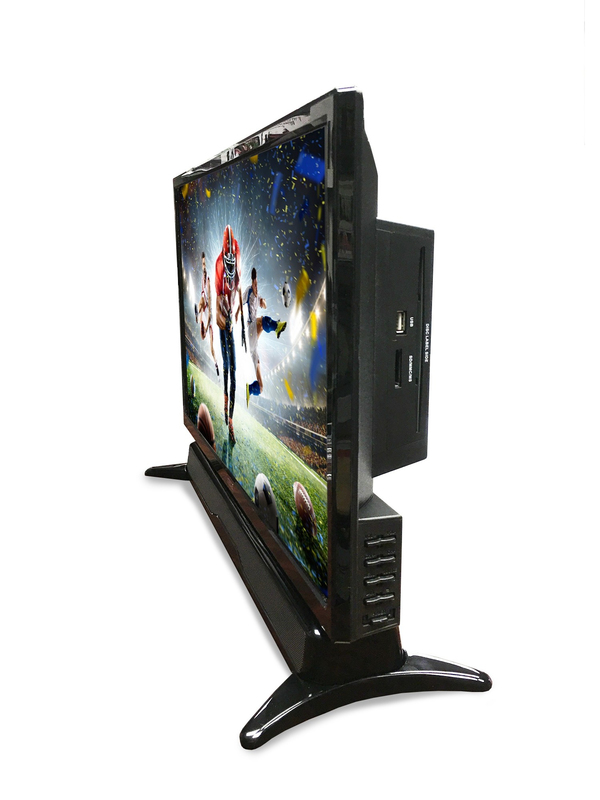 It includes HDMI, component, composite, antenna, PC-VGA and audio inputs with coaxial digital audio and headphone outputs. 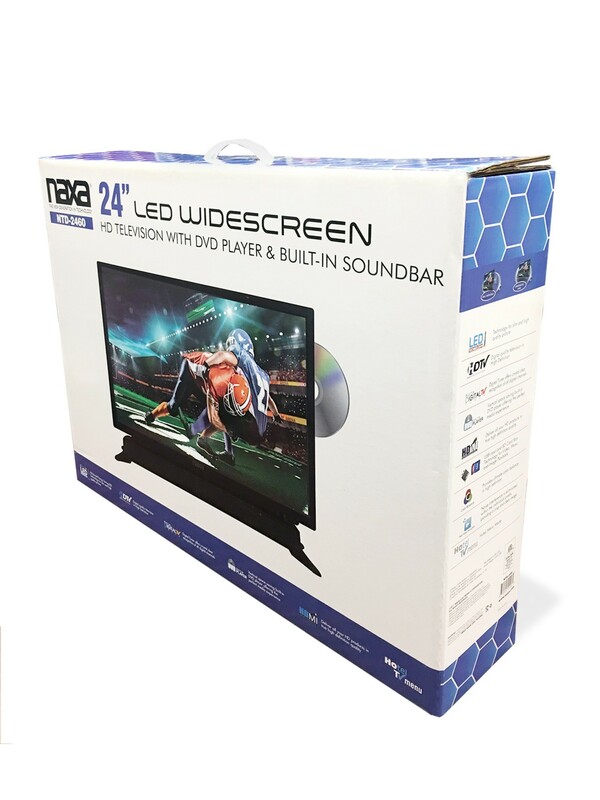 It is wall-mountable, features 720p HD on a 1366 x 768 resolution, and includes a remote control, a TV stand, and an L-shaped coaxial adapter. 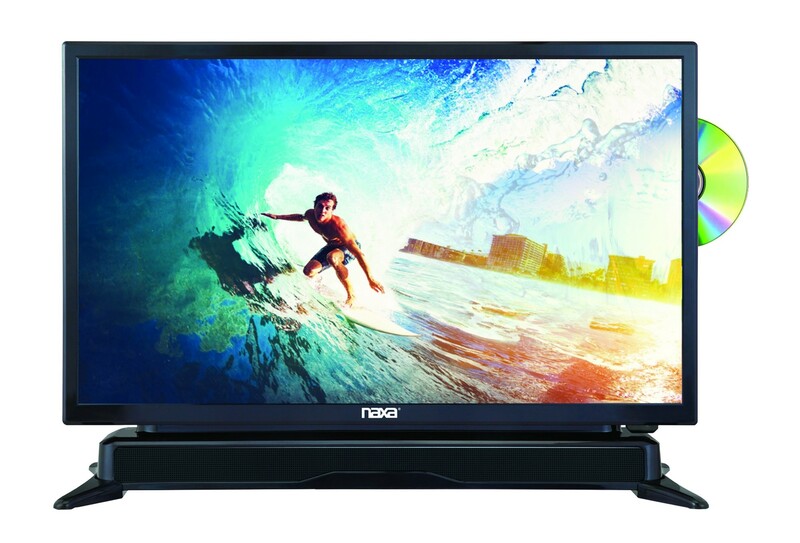 This setup is easily mounted in your car, truck, or camper so you can take your entertainment anywhere you go.